When You Can't Believe Your Eyes, Trust Your Heart. Plot : Returning from a hunting trip in the forest, the Henderson family's car hits an animal in the road. 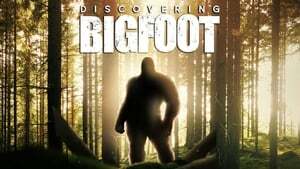 At first they fear it was a man, but when they examine the "body" they find it's a "bigfoot". They think it's dead so they decide to take it home (there could be some money in this). As you guessed, it isn't dead. Far from being the ferocious monster they fear "Harry" to be, he's a friendly giant.